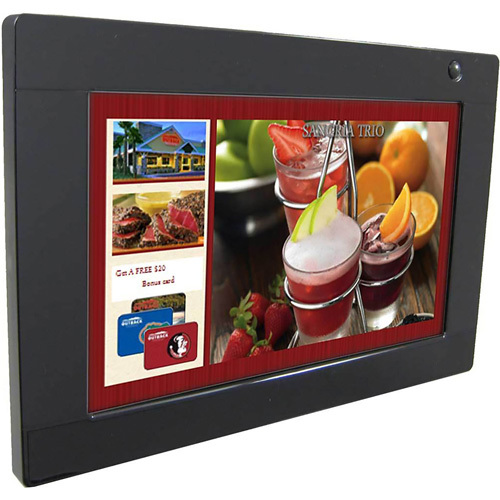 IAdea XDS-1062 Digital Signboard is a 10.1” all-in-one digital signage display with dedicated signage features for commercial deployment. It combines the power of HTML5, the interoperability of SMIL, and is compatible with most leading management solutions. 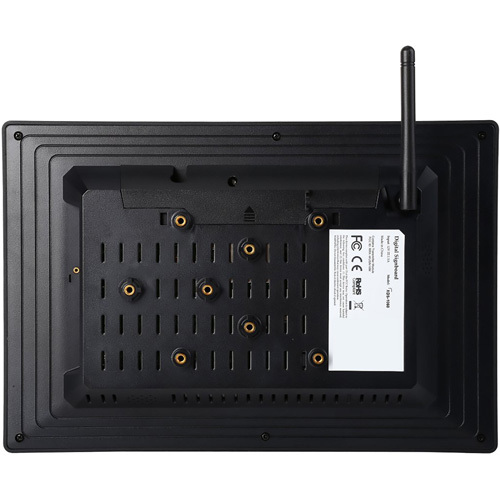 Special hardware features make the device especially suited for digital signage.Harnessing years of experience in large digital signage networks, the XDS-1062 is designed with robustness in mind. It utilizes state-of-the-art Power-over-Ethernet (PoE) technology for delivering power and connectivity in one wire, significantly reducing the cost and risks during digital signage deployment. System storage utilizes 4GB of dedicated, shock-resistant solid state memory, capable of holding hours of multimedia content without the risk of crashing. A hardware watchdog timer ensures that in the rare event of failure, the device automatically recovers without human intervention.